This set of six Birthday Wishes Note Cards feature pop-up elements and metallic foil, with a “Happy Birthday!” message printed inside. 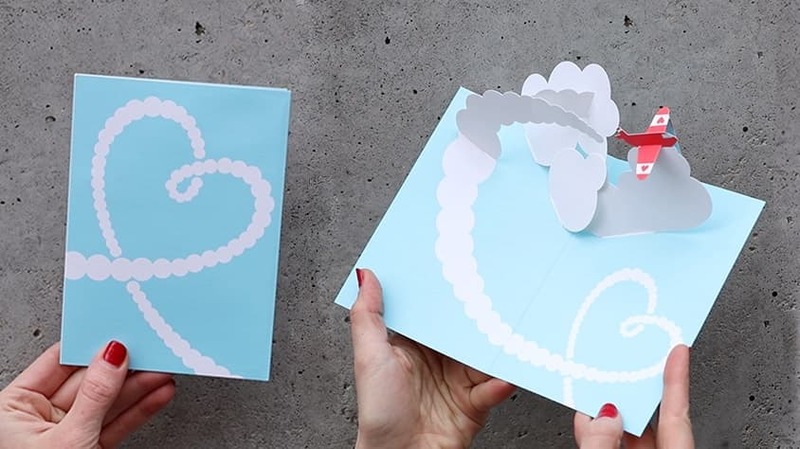 Our greeting cards are designed with the utmost attention to detail and quality, all while incorporating a variety of design elements that elevate the medium of paper and card design. Includes orange envelopes.